These sketches show the procedure for replacing the ribbons in the shutter of the prewar Contax II and III. 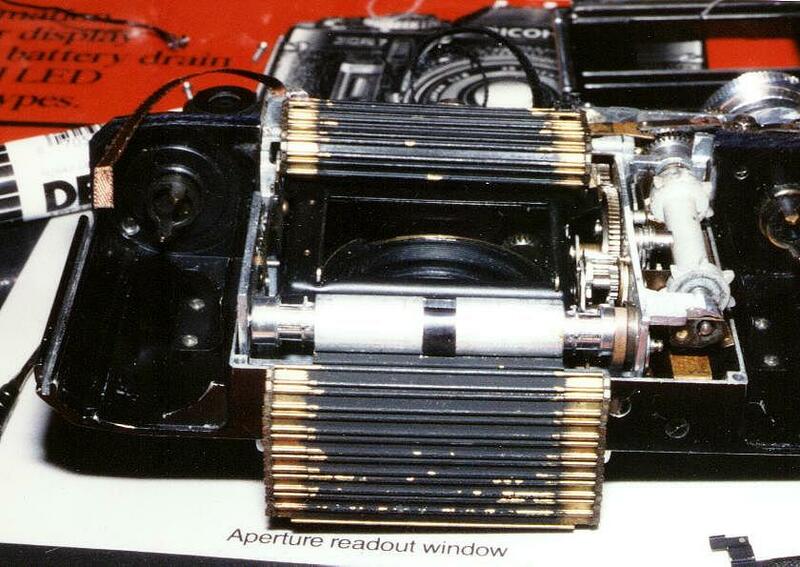 The Contax shutter is neither as unreliable nor as difficult to repair as its reputation would suggest. While the ribbons do break once every decade or two in steady use, they are relatively easy to replace and there is virtually nothing else that ever goes wrong with a prewar Contax. For a larger view of the sketches, look here, here, and here.